At just 23, JANEVA has already packed a lot into her career in a highly competitive industry, flooded with talent. Now two tracks in, JANEVA is making her presence felt. 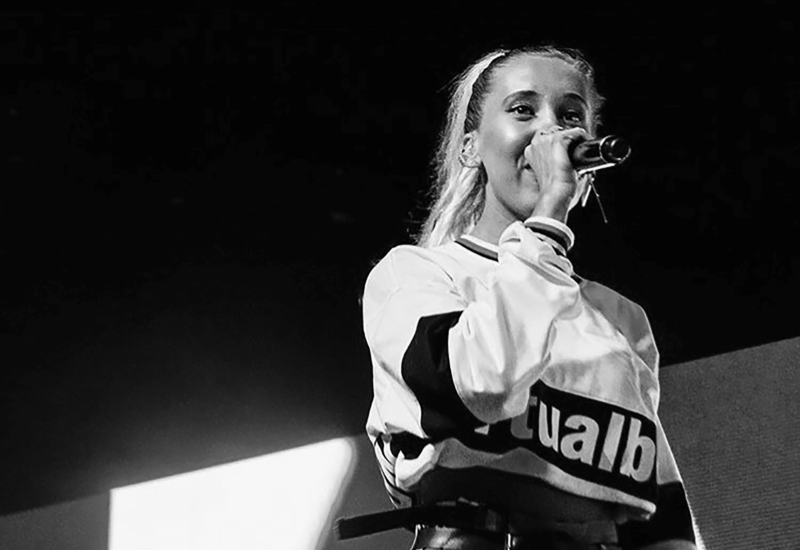 Over the past few years, Geelong based songwriter and artist JANEVA has been hard at it, working across her own artist project, performing with The Rubens (Pink Tour 2018) andLDRU (Falls, Spilt Milk and Chainsmokers tour), as well as writing with the likes of The Veronicas, Hermitude, Starley and Shockone. JANEVA’S debut ‘You & I’, released at the start of 2017, went onto receive airplay across Triple J, land top spot on the Triple J Unearthed Electronic charts and number two on the overall charts. The track caught the ear of Song ATV in which JANEVA went onto sign a worldwide publishing deal before going onto release her second single, ‘Humble Beginnings’, featuring North Carolina rapper Zensofly. The slow burning R&B release further cemented her as one to watch. It’s only a sign of things to come as she steps into 2019 as one of The Grinders Grant recipients.